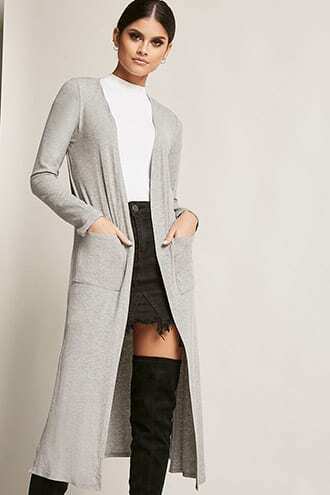 Cardigan: Old similar here and here | Denim: Forever 21 | Booties: Steve Madden similar here | Sunglasses: Quay Australia | Lipstick: MAC in "Creme up" with this lipliner in "Soar"
Our weather has been up and down this whole season. It's freezing in the morning, but by the time the afternoon rolls around I am sweating in huge jacket or sweater! 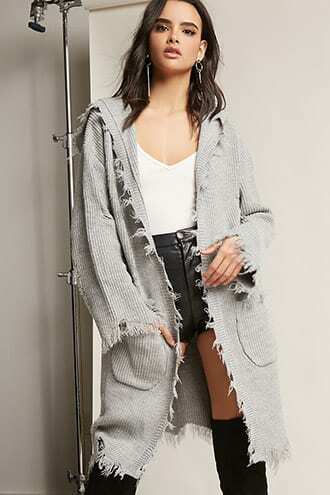 I love these longline cardigans/dusters for that transitioning stage. 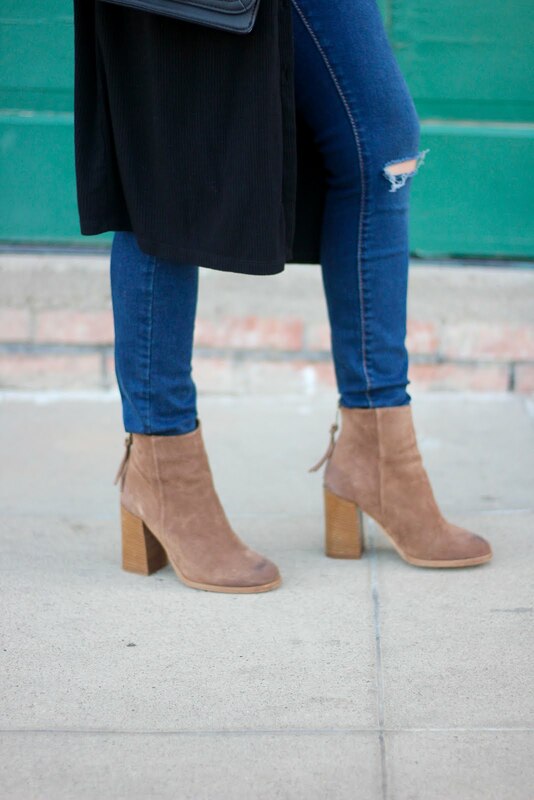 They are also perfect to layer with a dress for Spring.